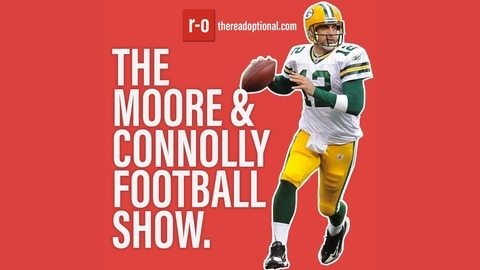 Tom Moore (thereadoptional.com, UK NFL personality) and Oliver Connolly (Senior Football Analyst Cox Media) discuss all the news and latest action from around the league twice a week. 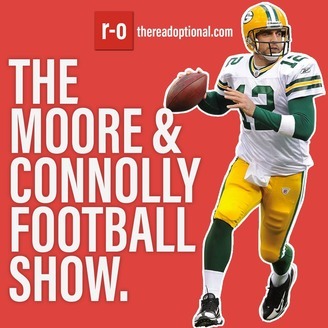 You can get in touch with the show by tweeting with hashtag #MCFS or by emailing connolly@thereadoptional.com. Tom, Ollie, and official Game of Thrones nerd Lewis preview the upcoming season of GoT: Who dies; who survives; who ends up on the iron thrown; will there be an iron thrown; and make a bevvy of season-wide predictions.